A bright day starts with the brightness surrounded all around, with the bright sunlight and colorful blossoms. Give a great start for your sunday with this beautiful green shaded egreeting wishes. 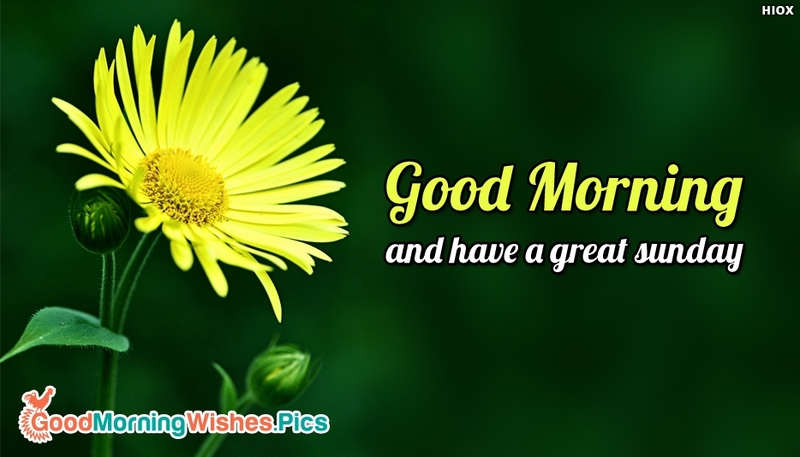 The image with the note "Good Morning and Have A Great Sunday" is available for free download and share among your friends and family members.